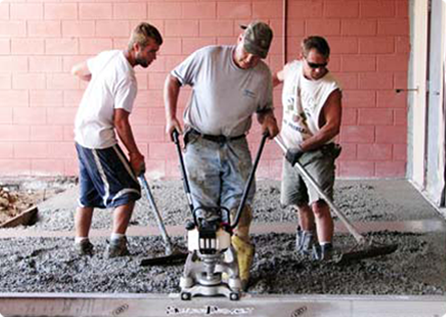 The MBW Paver slip forms curb, curb & gutter and similar profiles with a level of quality that rivals larger pavers. The ScreeDemon vibrates like hell on its business end, yet has very low hand/arm vibration at the operator position. 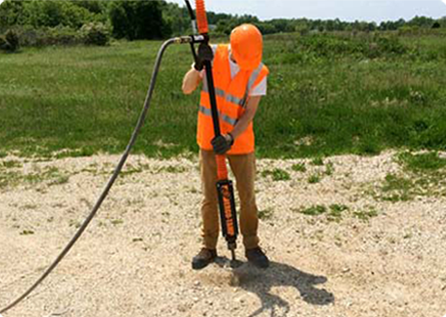 MBW Inc. was formed in 1967 in Wisconsin in the US. In 1987 MBW Europe was started in Bolton to spearhead MBW’s introduction into Europe and the rest of the world. 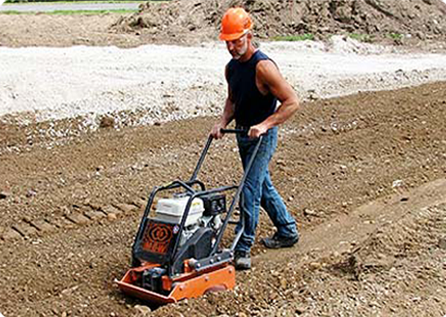 MBW have four divisions covering compaction, concrete finishing, utility and environmental equipment.